The catalpa tree is an ornamental shade tree that produces dense clusters of white flowers and long seed pods. They can grow upwards of 70 feet in height, although more realistically, they typically grow to be around 50 feet. Because they are hardy plants that require very little water, various species are often grown outside of their native regions—particularly for their decorative features. Catalpas are also deciduous trees, meaning they shed their leaves annually—usually in the fall or after the first frost. 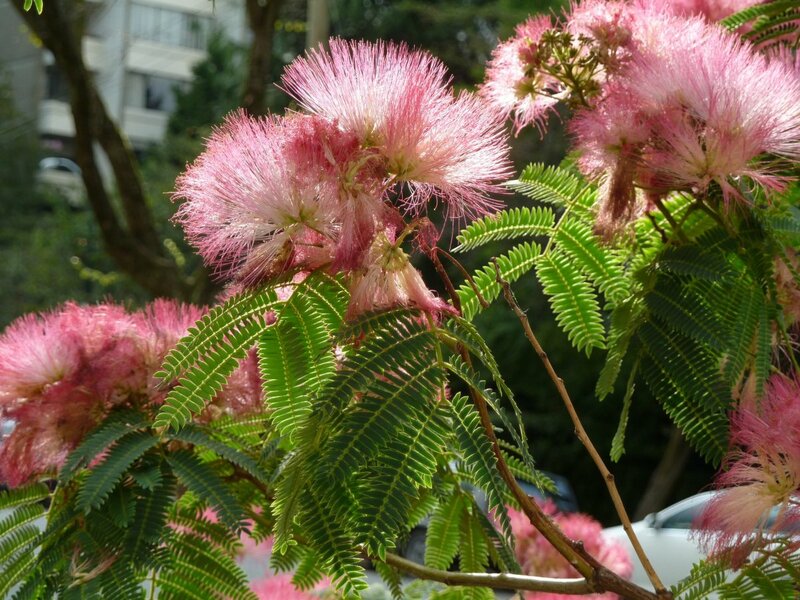 During this time, they also shed their long seed pods and flowers, which can deter some people from growing the tree. The most common Catalpa species at a glance. What Are Catalpa Trees Used For? Catalpas are mainly used for their ornamental features. They make excellent decorative plants for large areas including yards and parks. The large size and broad, heart-shaped leaves also make them great shade trees. Some of its more notable attributes are the flowers and bean-like pods. Come springtime, beautiful and fragrant clusters of white, trumpet- or bell-shaped flowers cover the tree. The flowers resemble an iris, with its purple and yellow coloration on the inside. The fruits, which resemble green beans, hang down from the branches and provide another visually intriguing feature. 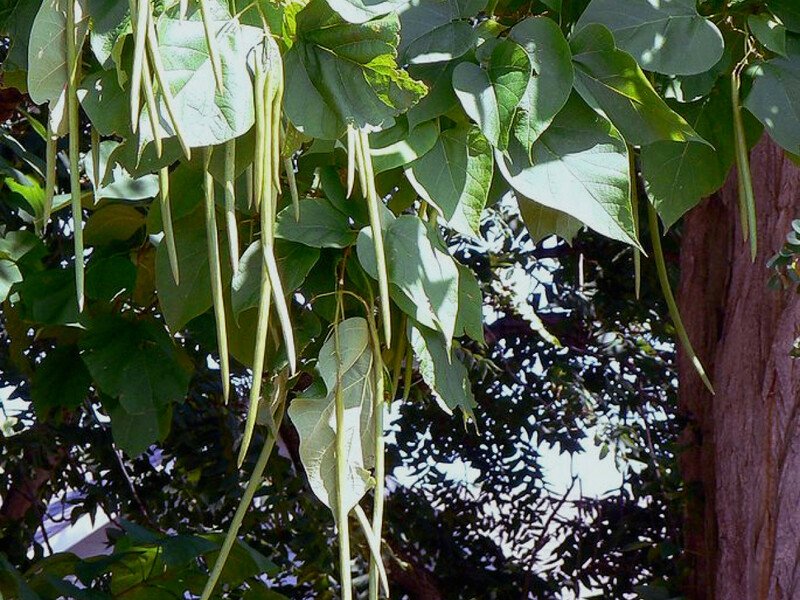 Can You Eat the Beans on a Catalpa Tree? The "beans" have no known nutritional or savory qualities. Although the fruits resemble bean pods (hence the name "Indian bean tree"), they're not usually eaten. That being said, they are used in traditional medicine as treatments for ailments ranging from skin infections to conjunctivitis to asthma, although there is no scientific evidence backing these claims. According to the USDA, seeds and pods were used by pioneers in the 19th century to treat asthma, whooping cough, and various heart diseases. Teas and poultices made from the bark and leaves are often used in herbal medicine as laxatives and mild sedatives, and to treat skin wounds and abrasions, infections, snake bites, and even malaria. There is also some scientific evidence for the diuretic properties of Catalpa fruits (pods and seeds). Although the fruits, bark, and leaves are considered safe, according to The Encyclopedia of Medicinal Plants by medical herbalist Andrew Chevallier, the Catalpa roots are highly poisonous. Therefore, herbal preparations should be handled by or under the guidance of a specialist. Good drainage with pH of 5.5–6. When young, water only when soil surface is dry. Water less once mature. Catalpa trees are hardy and can survive and adapt to most conditions, making them extremely easy to grow and care for. You can grow a catalpa tree from cuttings, but it's easier to grow them from seeds. 1. Collect the pods and store them in a cool, dry area. Collect the pods after the leaves fall—once the pods are sufficiently dried but before the seeds have fallen from open pods. Store the pods in a cool, dry area. When you're ready, the seeds may be separated from the pods and placed in packets. 2. Plant the seeds in a pot with good drainage. 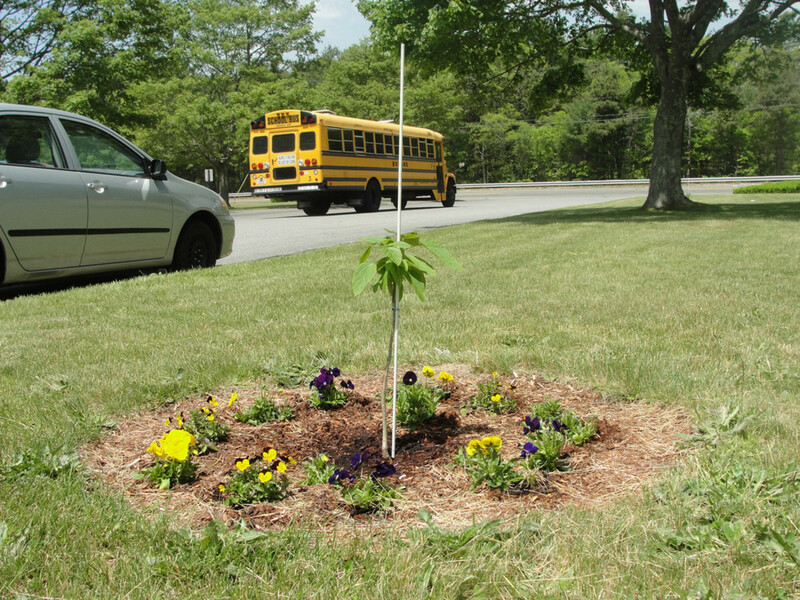 Catalpa trees grow best with low moisture, so make sure the pot or ground soil has good drainage. Fill the pot with potting soil (pH 5.5–7) and place a few seeds on top. Lightly cover the seeds with more potting soil—no more than 1 inch in depth. If you choose not to grow them in a planter then plant the seeds in the spring in warm, loose, and rich soil. 3. Lightly water the seeds, and place the pot in a shaded area. The young seedlings won't be able to handle the intensity of full sunlight yet, so keep them in a shaded area with mild temperatures (60–70 ºF). Continually monitor the seedlings and keep the soil moist but not soaked. 4. Transplant the seedlings to progressively larger pots. Within a couple of months, the seedlings will be a few inches tall with one or two leaves. You can certainly transplant them to the desired permanent location, but it is recommended to continue growing them in pots over the first winter. 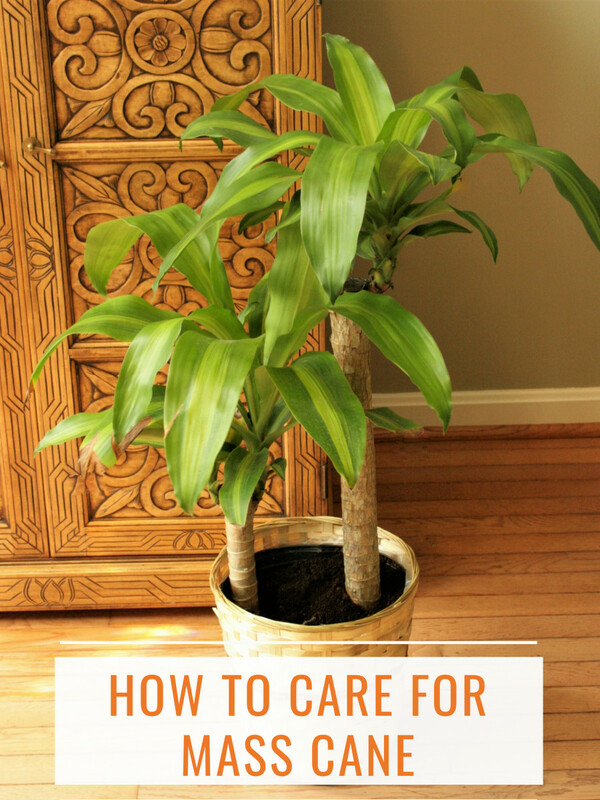 This makes it easier to care for the young plant and prevent weeds, pests, and diseases from damaging it. Use fresh potting soil each time to ensure the plant gets enough nutrients. No fertilizers are required. 5. 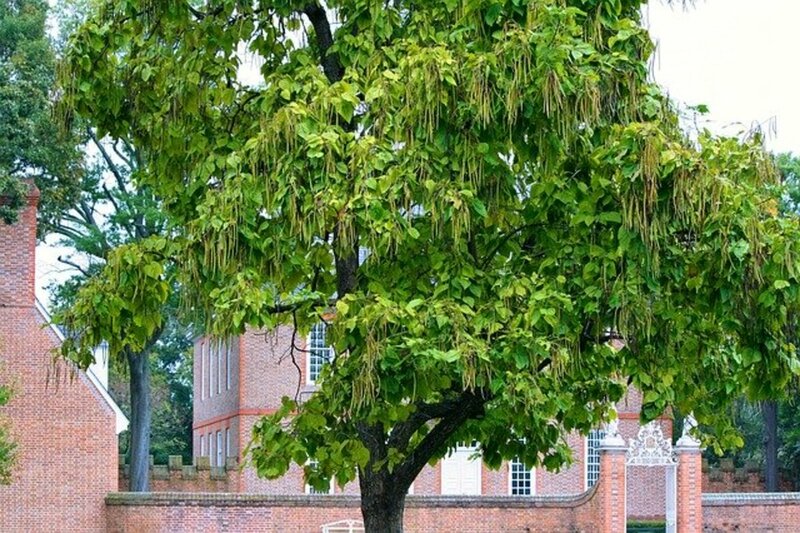 Transplant the catalpa tree into your garden or lawn. Spring is the best time to move the young catalpa to its permanent home. Choose a location that receives full sunlight or only partial shade. Again, the soil should be slightly acidic and have good drainage. Dig a hole that's a little larger and wider than the pot the seedling is in. 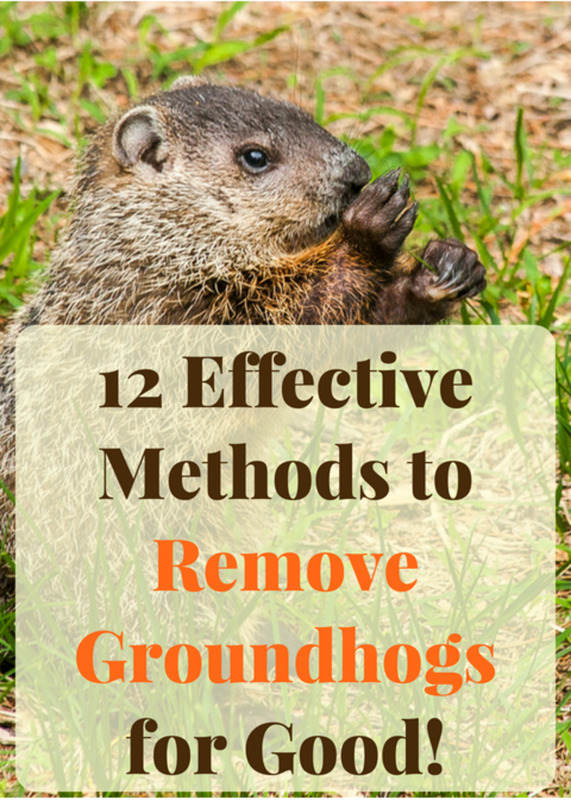 Remove any roots, weeds, or other debris. Carefully remove the seedling and place it in the hole. As you cover the roots with soil, adjust the roots so that they point outwards and downwards. This ensures healthy growth and prevents the roots from surfacing in the future. Continue watering the young tree—just enough to keep the soil moist. Applying mulch can help retain moisture and prevent weeds from sprouting. Despite their beauty and intrigue, catalpa trees are large and messy. For these reasons, be mindful of the area that the roots and branches can cover. Avoid planting catalpas near buildings, fences, sidewalks, and plumbing or electrical lines. The tree sheds heavily in the fall and winter, littering the leaves, flowers, and seeds over sidewalks, driveways, and cars. Regular maintenance is required to keep the mess under control. The catalpa sphinx caterpillar (Ceratomia catalpae) is the main pest, whose larvae eat through the leaves. Although a catalpa tree can tolerate this, if the caterpillar population isn't controlled, consecutive generations of larvae can completely rid the tree of leaves and kill it. Other pests include rabbits that can chew through young stems and grubs that eat young seeds. If you notice that the leaves are covered with a white, powdery substance, the tree may have powdery mildew. 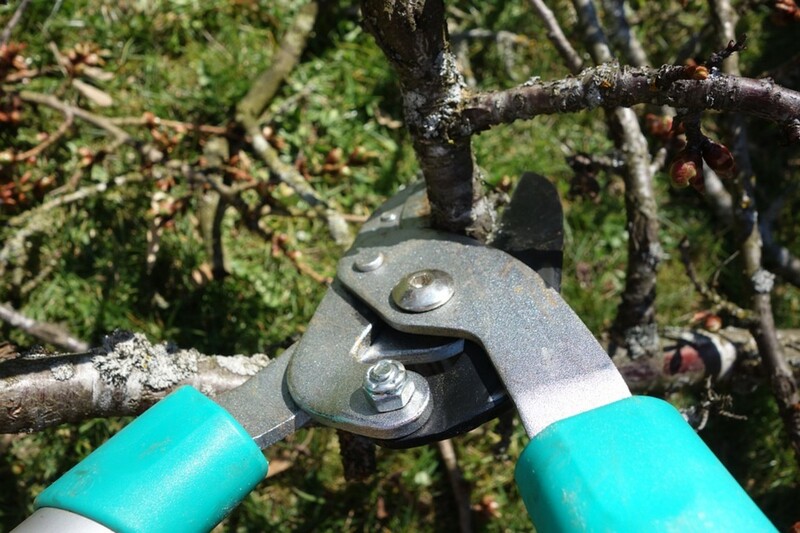 If this is isolated to certain branches or areas of the tree, you can prune these parts to prevent the fungus from spreading. Spraying fungicides or a natural alternative can also help control the disease. Another fungal disease that can affect catalpas is verticillium wilt. The fungus invades the root system and clogs up the vasculature, cutting off water supply and causing branches to die off. 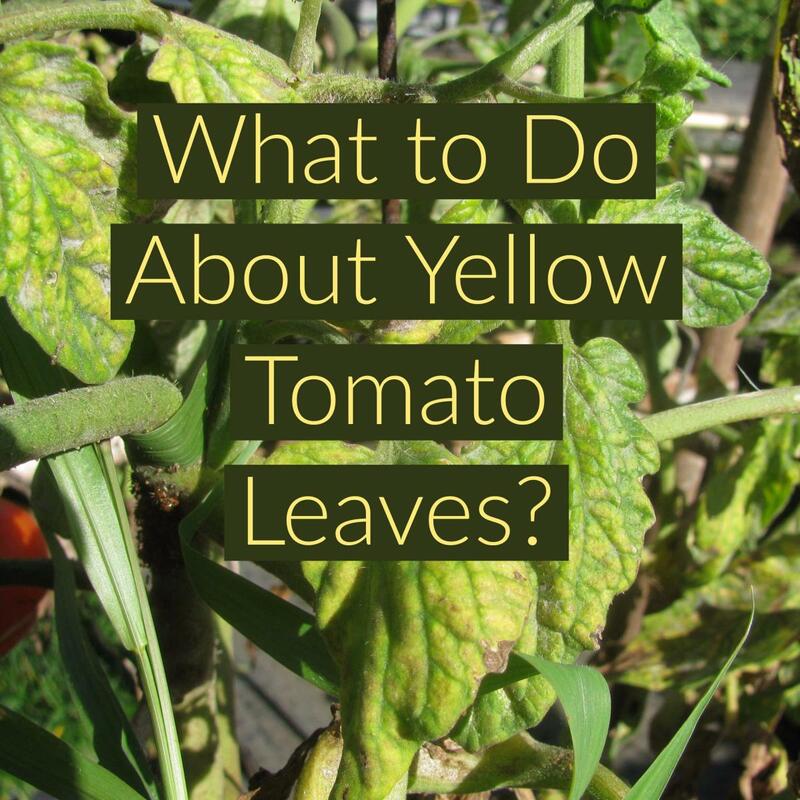 Leaves may turn yellow and brown before falling off. The symptoms are similar to dehydration, but more watering will not solve the problem. Applying fungicides at the roots and/or increasing the nitrogen concentration in the soil may help. We have a 60-year-old catalpa that my grandfather planted. It is about 50' high and a diameter of 3'. We have to cut it down to rebuild the home that it is next to. Is the catalpa wood useful as flooring, or beams or other types of uses as it might be cut into lumber? Catalpa is an excellent wood for flooring and lumber. Also, one if its main historical uses was as wood beams. So it'll be fine for that too. It's a very underrated hardwood that is suited for many uses, decorative and functional. How many seeds does it take to grow one catalpa tree? It only takes one healthy seed to grow a catalpa tree. To grow them from seed, get one of the seed pods in autumn - after they've turned brown - and carefully open the seed pod/bean length-wise. Do not remove the seeds from the pod. Having the seed pod partially open will help the seeds sprout more easily in spring. Take the pod and plant it in a pot that is large enough for it to fit in. Cover the pod with a half-inch of soil. Leave the pot outdoors throughout the autumn and winter season to expose it to the cold (cold stratification). You can also plant the seed pod in the ground at a half an inch down. In spring, you should begin to see sprouts popping up. When they're about an inch or two tall, carefully separate the sprouts, keeping the healthiest ones, and transplant them where you want your tree(s) to be. 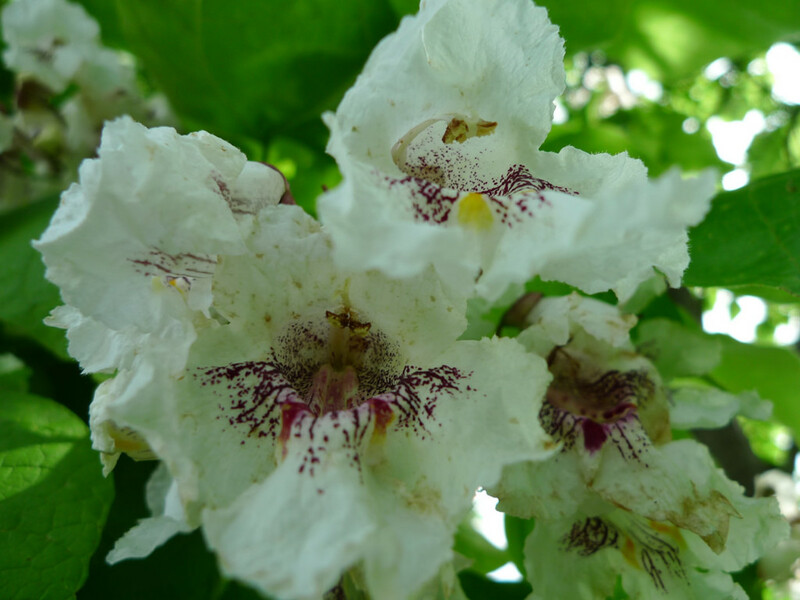 Are there male & female catalpa trees? From what I've read, catalpa trees contain both male and female features/'parts' and catalpa trees are best described as being both male and female. The flowers are typically pollinated by insects that are attracted by its flowers and their nectar. They distribute the pollen within the flower to pollinate it. Is the catalpa tree poisonous to dogs? My catalpa has yellow leaves. What does it need? The yellow and wilting leaves on your catalpa tree could be due to the Verticillium fungus. One symptom of the fungus affecting your tree is the yellowing and wilting of leaves. Usually on only one side or one section of your tree. 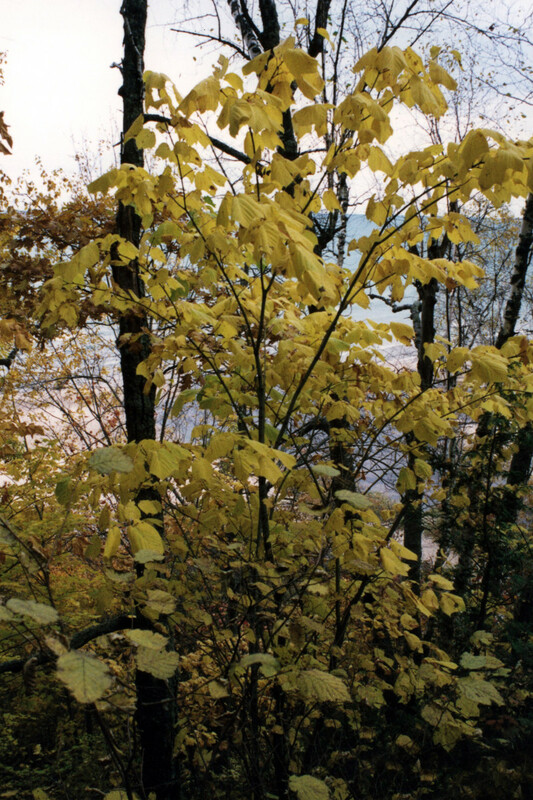 Another cause of yellow leaves could be due to drought. It can be relatively easily treated by regularly watering your tree. Look under the section Preventing Drought-Related Wilt at http://homeguides.sfgate.com/causes-wilting-catalp... for more information. How far should you plant a Catalpa tree from your home? Planting a Catalpa tree about 40 feet from your home should be a good enough distance. Is it normal for a Catalpa tree to keep its seed pods from year to year? A catalpa is growing close to my house and might be growing into my drain pipes. If I cut it down how can I kill the stump without pulling it out and endangering my pipes? The first thing to do is to cut the stump as close to the ground as you can. Depending on how big the tree is, you should drill anywhere around a dozen or so holes in the stump. The holes should be drilled with a one-inch drill bit and drilled to a depth of around 10 inches. Then mix rock salt or Epsom salt with a small amount of warm water and fill the holes with the solution. After doing so, cover the whole stump with a dark tarp or a black trash bag for a few months. Although it is unlikely that any saplings will pop up, it is a good idea to keep on the lookout for them and to remove them if you see them. When do Catalpa trees typically leaf out in zone 9b? Does a catalpa tree need pruning? A catalpa tree doesn't necessarily need pruning but, like with most other trees, pruning can be beneficial. Especially when pruning weaker branches and suckers that grow from the roots. Can I use the leaves of catalpa for mulch? Yes, you can. Though it's best to shred the catalpa leaves first, due to their size, so that they decay faster. We have two catalpa trees. The first one we planted about fourteen years ago has been getting fewer, and smaller leaves the past two years. The other one that we planted more recently is very lush, with large leaves. Do you have any idea what may be wrong with the older one? It's hard to tell without seeing the tree in person and it may be best to contact a professional in your area to look at your tree. With that said, one thing that can cause the semi-sudden loss of foliage could be catalpa worms. If the defoliation caused by these worms continues for a few seasons, it's possible that it could kill the tree. More on catalpa infestations can be read at: https://ask.extension.org/questions/268066. As for other diseases that affect catalpa trees, visit: https://extension.psu.edu/catalpa-diseases. From where do catalpa trees originate? The majority of the species of catalpa trees are native to North America. 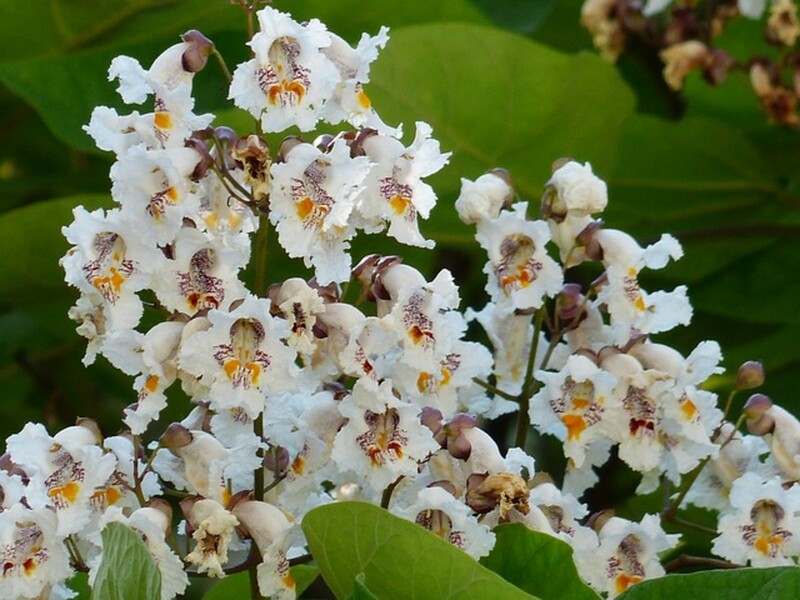 Other species of catalpa are native to the Carribean and Asia, mainly China. I've never tried them myself but I've heard that their flavor isn't all that great. They're not toxic though and have been used for making teas. Can I grow a catalpa tree in North Texas weather? Depending on where you live in North Texas, you may be able to grow a catalpa tree. Your best chances would be with a Southern Catalpa since it can be grown in zones 5 to 9. North Texas mainly lies within the 6b to 9a growing zones. The two other species, the Northern Catalpa and the Chinese Catalpa, can both grow within zones 4 to 8. So, you may be able to grow these trees if you live in a zone within that range. Visit https://planthardiness.ars.usda.gov/PHZMWeb/ to see which zone you live in. Our catalpa has no leaves on its branches except for one at the bottom. The leaves are small, and they grew out of the bark, not buds. Is this strange? Does it mean that the tree is almost dead? Last summer it had lots of holes in its leaves. We thought that something was eating the leaves, so my husband decided to spray it and another tree with permethrin. Could that have caused this to happen? 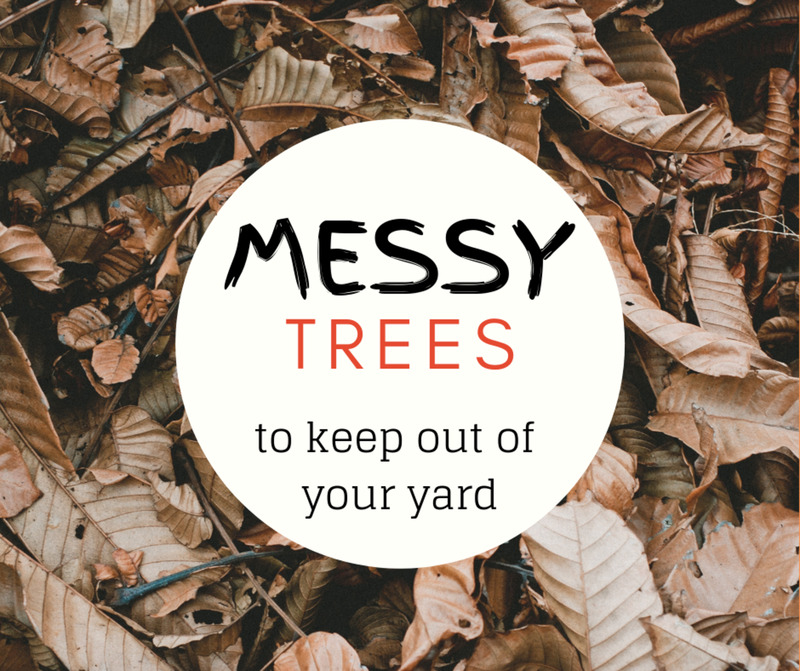 The permethrin would not be the cause of the current state of your tree. It is possible that catalpa worms have fed on the leaves of your tree, but it's hard to tell without seeing the tree in person. If needed, it is best for a professional, local to you, to inspect the tree up close for damage or to see if the tree is dead. I have a catalpa tree and it flowers beautifully, but it has never had pods. Is this because I only have one? Catalpa trees are self-pollinating so only having one tree is not a problem. It could be that your tree is still young. Catalpas do not develop seed pods until they are around five years old or so. If it is over that age, then it's possible that it is somehow not able to pollinate itself due to your environment or a lack of insects that aid in the tree's self-pollination. Can I remove the dead crown of our very young catalpa tree which has been living in a root bag for some 18 months now? We have a fifteen-year-old Catalpa tree which I have always trimmed in the fall to restrict its height growth. It has always produced flowers and seed pods. However, this year it started to drop some of its leaves throughout the summer. I've also noticed that it has not produced seed pods, even though there was an abundance of flowers in the early spring. Could you offer advice on the cause? It's hard to tell without seeing the tree in person but perhaps the summer season has been rough on your Catalpa, and that's the reason it has dropped leaves It may have also dropped some of its underdeveloped seed pods. Even though what's going on with your Catalpa seem bad, it's unlikely that these are signs that your tree is dying. That will be dependent on how it does next spring into late summer. If you choose, it might be best to get a local professional to look at your tree to see if it's still healthy and not diseased. My catalpa leaves do change and fall off before all other trees. I live in Oklahoma and they start changing in August. Is the heat at fault? Is there any way to prevent the Catalpa tree beans from developing? Pinscher PGR and Atrimmec are two products that can reduce the amount and size of the beans on your catalpa tree. Neither product claims 100% effectiveness in preventing the growth of the beans and Pinscher PGR is best applied by a professional for various reasons. Lastly, the products can be a bit pricey. I started out with 25+ sprouted seeds and am down to about 10. I have gotten rid of the whiteflies with insecticidal soap, moved them back and forth to sunny porches this summer and progressively planted them in larger pots with peat moss and fresh potting soil when the rain soaked them too much. They are now inside in a cold sunroom (50 degrees) today to get them cold "stratified". How can I keep them from dying? As long as your surviving seedlings seem healthy then you should keep them in the sunroom. Water them as usual and make sure there is proper drainage in the pots. Once spring comes you should be able to plant them outdoors using fresh potting soil. If you have any other concerns about your seedlings that have survived it's probably best to contact a nursery to look at your seedlings in person. They may be able to provide more help and details in helping you keep your catalpa seedlings healthy and alive. It is May here in Michigan, and my Catalpa tree has no leaves or growth showing yet - is that normal? It could be. Just as long as the tree seemed healthy during the last season, and hasn't been damaged. The Catalpa is typically the last tree to bud, and grows leaves in the spring. In your area, it could take as long as the end of May or so before it begins budding. We have a dead northern catalpa tree we would like to cut for our fire pit. Is it good wood to use for campfires or even for a wood stove to heat a home? Northern catalpa wood is fine to burn for campfires and in fire pits. As for burning it in a wood stove it's best to season it first. Like with any other wood, burning it green can possibly produce an unpleasant smell or cause creosote buildup in your chimney. It may not produce as much heat or burn as long as harder woods but it's fine to use in a wood stove. Unless you're really particular, you're unlikely to notice the difference between burning it and other woods for heat. You can also mix it with hard woods, while burning it in your wood stove, for more heat if needed. We have worms or caterpillars that eat the Catalpa plant leaves. This year, they ate every leaf on the tree. It hasn’t happened before. Is this normal? My great grandfather planted numerous catalpa trees on our farm over 100 years ago. To this day, not one sapling has ever germinated from the millions of seeds that have fallen. Why is this? What can I grow under a catalpa tree? Mainly, any flowers that are shade tolerant are good for growing under a catalpa. Very large and quick-spreading plants or vines are best avoided though. Personally, I think that bee balm, hellebore, wild violets, forget-me-nots, and the Siberian iris are the best plants/flowers to grow beneath a catalpa, especially given their colors. They will grow while tolerating the partial to full shade that a mature catalpa tree provides. How long does it take for roots to grow on a Catalpa cutting? The amount of time it takes for Catalpa cutting to begin growing roots can vary, but it can be as soon as a few weeks. It is best to keep your young Catalpa growing indoors though and then planting it outdoors during the following spring. That is if you feel that it is ready to be planted outdoors. Most Catalpas from cuttings will be ready. Doing so will give it the best chance of survival, while still caring for it properly after you plant it outdoors. What is the size of a catalpa seed? Catalpa seeds, out of the pod, are just a little bigger than a dime. As for the seed pods, they can be up to almost two feet long on some trees but are typically 8 to 12 inches in length. I have a young sapling (planted a few months ago). It's going into the winter season here and the leaves on the bottom turned yellow. I assume this is due to fall and not fungus. Is it alright to overwinter my Catalpa tree in the house or best to leave the pot outside in the snow? The leaves turning yellow in the fall is normal. On bringing your sapling into your house for the winter, that'd be fine. Just be sure to store the tree in an unheated part of your home. Such as a garage, an unheated porch, or a cellar. If you do decide to keep it outdoors then you can insulate the pot and protect the tree from winter winds with a makeshift windbreak. There are some helpful tips at https://www.pennlive.com/gardening/2010/11/trees_i... on how to take care of potted trees over the winter. When do I prune my catalpa ? You can prune your catalpa whenever you choose. If you want to avoid sap leaking from where you've pruned the tree, for visual reasons, then it's best to do it in the late spring or in the summer. That's when there's far less sap flowing through the tree. The catalpa can withstand being pruned any time during the year though since it's not susceptible to the insects and diseases that affect other trees. We have many large beautiful catalpa trees in our yard in VA that are attacked by the catalpa worms every year. How do we protect our trees from this vicious predator? Is it normal for the leaves to all fall off in one Day? We purchased a house 2 years ago with 3 mature Catalpa trees, last year and again this year every leaf fell off of all 3 trees on November 7th. I have a 10 year old Catalpa in a pot. It has never flowered. Should I put it into the ground or I’d there something else I can do to get it to flower.? is there something all natural i can spray on my catalpa to prevent the caterpillars from eating the leaves? I moved into a home with a HUGE catalpa tree in front yard. Neighbors have already hinted that they view the tree as a "nightmare" because of the leaves. I personally love the tree but am wondering the best way to clean up the leaves when they fall. Will a leaf blower even work on leaves that big? Suggestions on best kind of rake?... I am a woman who lives alone so looking for best plan for this autumn (I live in Vermont). Thanks for any help!! I noticed a weed started growing amongst my 3 year old planted lilac bushes first part of May. By end of May the 'weed' was 5' tall w/leaves nearly 8" wide. Found out it is a Catalpa tree, and due to the beautiful flowers it will create, have decided to keep. BUT I need to move to another part of the yard. I am told that I have to wait until leaves fall off, which should be mid-Oct/1st-Nov. (central part of Minnesota). By then the ground will have started to freeze, so I plan to start digging a hole in a couple of weeks. My questions are: how deep, how wide, how to protect this newly planted tree from the cold for now; how badly will this disturb my lilac bushes and what do I need to do to protect them for just this year? Oh yes - the tree is now over 6' and trunk is about 2" wide. This second link below also includes links to pdf files, in parts 1 and 2, that provide even more detail on transplanting a tree. 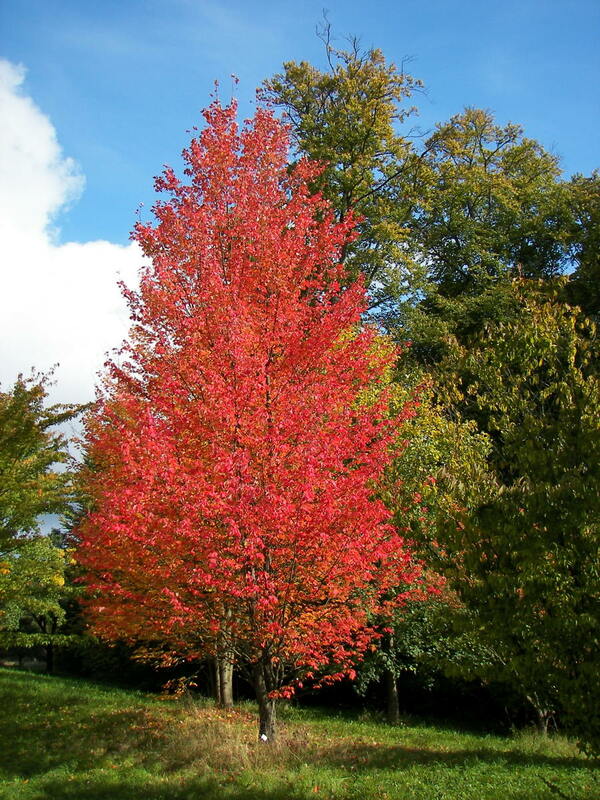 These documents provide details on how to dig your tree out, provide advice on root pruning, and on how to replant your tree for the best chances of surviving the transplant. I have 2 -3 footers that sprouted this past spring. How far around (diameter) and how deeply should I dig to remove the tree from it's chosen spot. Also, I have heard that is good to prune the roots. Should I do this on such a young tree? One last thing? Should I build a mound and plant high, or? Same issue as Bett : I have tried 9 catalpa seeds. They pop up fast and furious , then die at about 3" in height. I have tried migrating to incrementally larger pots and using plant food. I have one that has not grown at all in height for two months but appears to be alive. Kind of like the Monty Python Parrot Sketch. Maybe dead , maybe just asleep. Planted this in Ontario , Canada in December , but a fair bit of sunlight on the window ledge facing south. Frustrating , because I so badly want two or three on my property. Something this article forgot to mention is that a lot of these trees attract a specific type of caterpillars that only eat the leaves of catalpa trees. So don't plant these trees if you don't want a bunch of worms crawling around your yard. They won't hurt you or the tree, but they can defoliate them. They are NOT hurting the tree in any way, and do NOT kill them if they appear! I have been trying to grow a catalpa tree from seeds. they get about three inches in height then die. what am I doing wrong? I have tried part sun, low sun. I have used last years seeds and done everything that the different web sites have suggested. if anyone can give advise I would be greatful. I would love to have some seeds from the fisherman tree if someone is interested in selling any. Are catalpa trees affected by drought by winter night frost without extra water after October shut off? Do I need to hand water during winter?